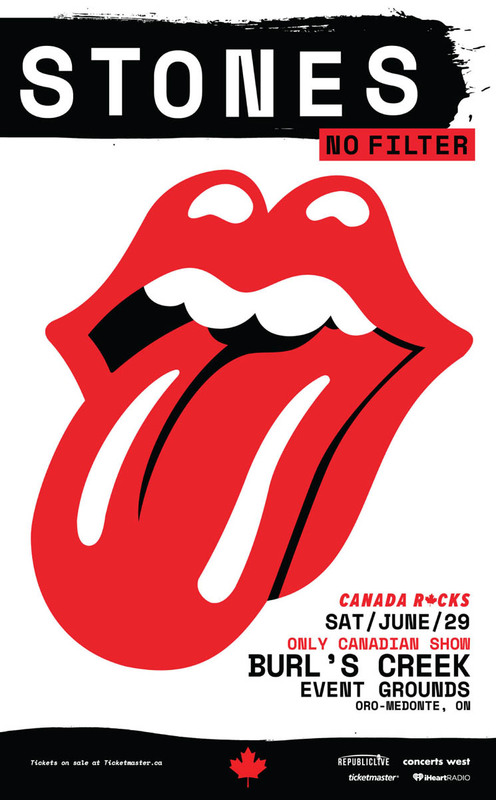 The hype behind a lone Canadian appearance from the Rolling Stones was kickstarted with mysterious statues in Toronto, but one fan is alleging that Ticketmaster put a damper on things with some "bait and switch" pricing during a pre-sale event. As CBC News points out, concertgoer Edward Mair took part in a pre-sale this morning for Rolling Stones Fan Club members. After adding four tickets to his online cart, he noticed the price jump from $119.50 to $179.50 per ticket without warning. Mair then tried the process again, this time while shooting a video of his screen. You can see the clip of the transaction, uploaded to Facebook, below. "They said, 'Congratulations, you got the seats.' [They] just didn't make any mention that the price had changed," Mair told CBC Toronto. "When that happens, they notify you that they've put you to different tickets and the price has changed. That's not what happened here. They just changed the price in the lower corner." After buying his tickets to the total of $801.50, Mair contacted Ticketmaster and sent them the video. He told CBC that the company offered to refund the $80 service fees, or refund the entire transaction. However, the original cheaper tickets were not offered. Mair's experience comes after a year in which Ticketmaster and Live Nation were sued by Canada's Competition Bureau over deceptive ticket pricing. Later on in 2018, a joint investigation between CBC News and the Toronto Star revealed that Ticketmaster recruited professional scalpers to expand its resale business. The company called the report's findings "categorically untrue." Last October, Ticketmaster was hit with a class action lawsuit as a result of the investigative report.